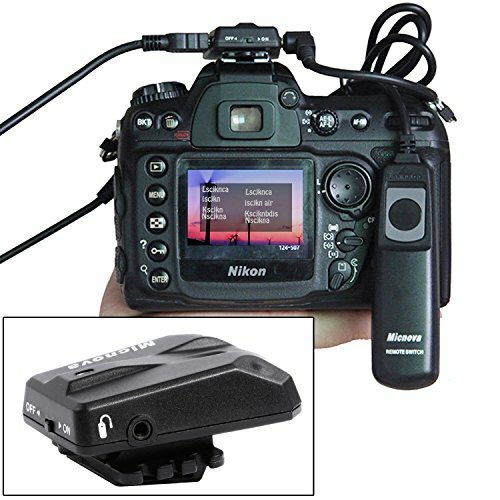 Micnova GPS GPS-N PLUS unit is a perfect accessory for Nikon DSLR to add getags on your images so you can record latitude, longitude, altitude and UTC (Universal Time Coordinated) information. It's a must have for those who are on the go such as outdoor photographers, nature shooters, climbers, sports enthusiasts, news hounds, surveillance people, real estate agents and aerial photographers. This gear provides a valuable way to accurately document when and where you shot a specific photo. 1) Recorders geotagging information onto image files. If you have any questions about this product by Micnova, contact us by completing and submitting the form below. If you are looking for a specif part number, please include it with your message.